September is Chiari Malformation awareness month. To be honest, I didn’t know there was such a month until my social media began to fill up with purple. So I began to look up quotes and things that I could post on my sites in order to bring awareness and as I was pondering this issue a flood of emotion began to squeeze my throat as I really reflected on just what Chiari has taught me. Chiari Malformation is what my then ten year old son, Luke was diagnosed with just one year ago. Chiari turned our world upside down. 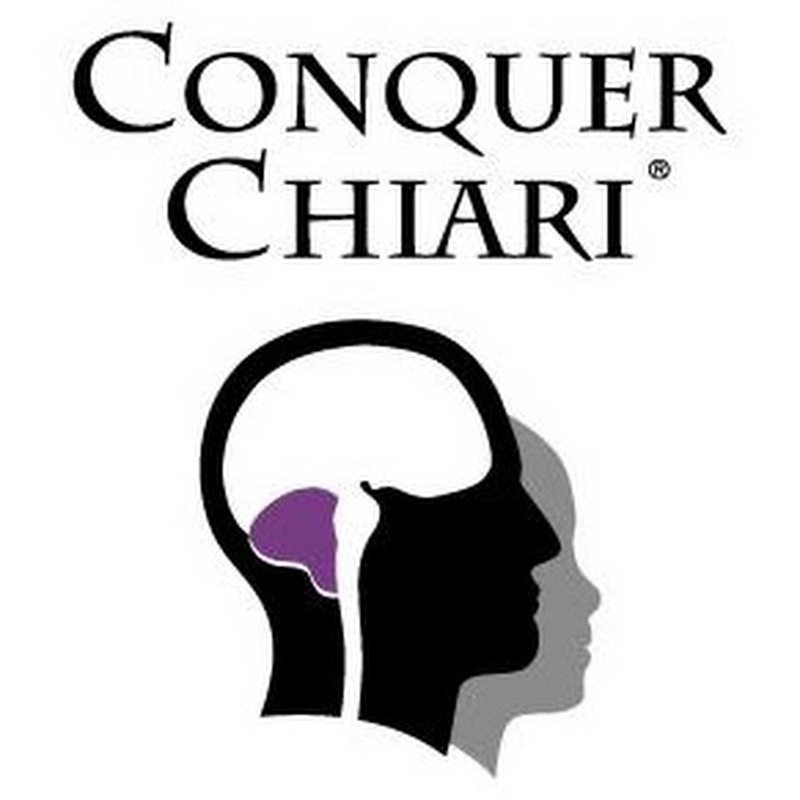 Chiari was a game changer. Chiari taught me just how strong a mother I really am. 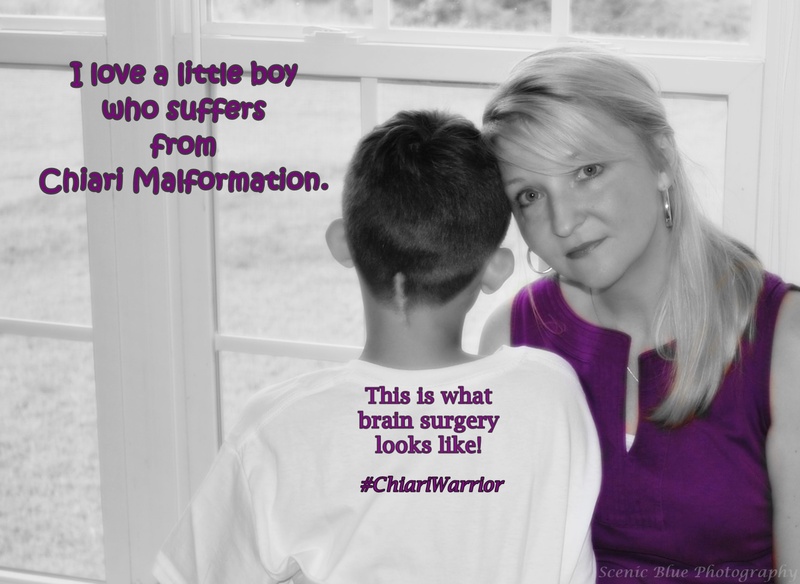 Chiari taught me about the warrior heart my little boy has inside of him. Chiari has shown me just how much the Lord Jesus loves not only my son but how much He loves me. The color purple typically stands for invisible illnesses and conditions that can be debilitating or even fatal with no cure. Invisible illness meaning a person painfully hears the words often uttered “he/she/you don’t look sick” or show outward signs of the battle raging inside their body. Purple. Invisible illness. What no one sees. Like when my son was diagnosed and suddenly reality got very real. Invisible illness. Purple. As my spirit began to fill with fear as I read all the possible neurological problems that can come with this monster. Night time was the worst for me. Purple. 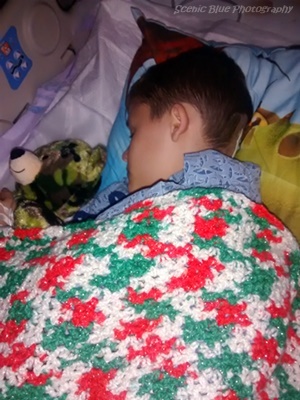 Invisible illness as in no one knowing how I would tuck Luke in, hug him tight and every time I turned out the light and walked out of his room I felt I was leaving a dark presence hovering over him named Chiari. Invisible illness and purple as in no one seeing from the time he was diagnosed until his surgery, night after night I would set my alarm every few hours to get up to check on him because Chiari can block the CSF flow and not send the signal to tell my sweet little boy to breath or not tell his heart to beat. Words can’t describe how my feet, so burdened with fear, would walk me up to his bed heart pounding for what I might find. Because for him what I saw as purple, invisible illness, a monster named Chiari; he saw God. God turned our world upside down. God was a game changer. God showed him just how strong a mother he has. God showed him the warrior heart he has inside of him. God has shown him just how much He loves him and how much He loves me and has done it all through Chiari. Now the color purple has taken on a whole new meaning to me and yes it causes me to cry. Not because he has Chiari but because it reminds me of the warrior spirit of faith and the power of prayer that has grown from Chiari; grown in my family, in my son, in me. Purple reminds me of the absolute power, the incomprehensible grace and God’s perfect plan that although is not always understandable but will always make us all the better for it. Disclaimer: These images and links are used for the sole purpose of awareness and information. I am not receiving any monetary gain. Having A Hard Time Because Of Someone’s Actions? Thank you so much Stella for taking the time to read and encourage me. I pray for you and your sweet girl often! My 5 year old daughter, Mattie, has Chiari malformation, but her changes are mild and she is not displaying symptoms at this time. She also has Neurofibromatosis type 1, which is likely causing the Chiari. I will be praying for your son, and you. Catherine, thank you so much for taking the time to read and share about your sweet little Mattie. I am so glad that she has not had to have decompression surgery and that she is asymptomatic. I have learned that there are many underlying conditions that can contribute to Chiari but so many seem to go for a long time without getting a diagnosis so it’s really good that you at least know what is going on with her. That is a blessing! Thank you so much for your prayers for us. It really means so much! I have chair malformation and have had the surgery as s well. The only problem is my symptoms are now much worst !! My whole life has been turned upsidè down. Does this happen a lot and can anything be done about it ? I now have consistent crossed eyed vision, vertigo, my legs are so weak I have to use a wheel chair for anything over a short distance, and problems trying to urinate. I am so sorry Colleen that you have had an unimaginable hard time. I have no answers for you because decompression surgery gave my son his life back. I don’t feel that this does happen often after surgery unless something is wrong such as there is still a blockage of flow or another underlying cause & Chiari is only part of the problem. Also if Chiari has been left untreated for years, and the flow has been impeded, then there can be possibility of nerve damage. You should definitely not give up. Make sure you are being followed up by your neurologist or neurosurgeon or get another opinion.